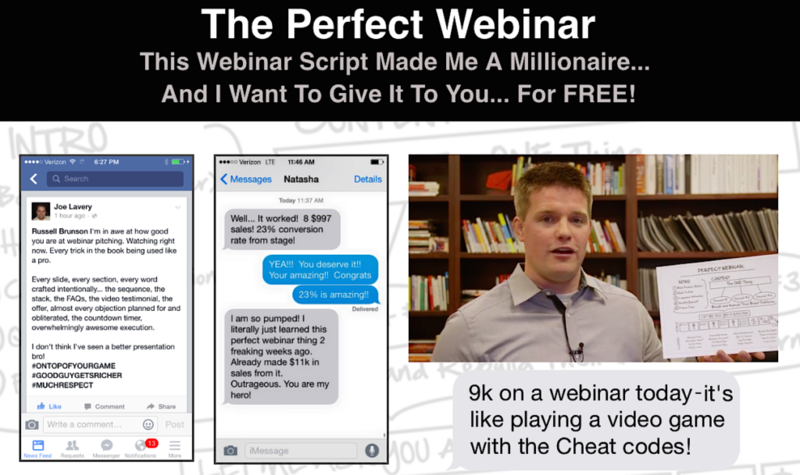 I want to talk to you about the power of webinars and how doing this can change your life. Webinars have been great for us at Single Grain in terms of lead generation. 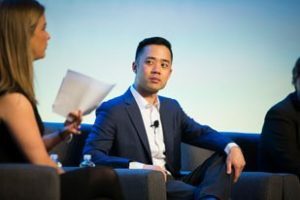 Last year alone, whenever we did live webinars we actually generated really good leads — we’re talking two companies that had pretty hefty budgets and two other public companies. It gets your name out there and generates good will as well. This particular webinar also led to a speaking opportunity in Brazil. And Inc. featured Marketing School as one of the top business podcasts to listen to for 2017. A webinar is the perfect qualification and conversion vehicle. Why? Because a lot of webinar attendees will have read some of your content already. They know who you are. Then you’re going to give them 45 minutes to an hour of additional FREE content. They’re going to love you for that. In fact, they’re going to feel like they know you. It’s like when I listen to podcasts. The more I listen to people, the more that I feel like I trust them, and the more that I feel like I understand their personality. Sometimes I haven’t met a podcaster in person and then when I meet them at a conference for the first time it actually feels like I’ve known them for a long time. The purpose of a webinar is for you to keep providing tactical and strategic advice for the attendees. That’s why they’re giving you an hour of their time, and you have to respect that. By all means share personal success or failure stories, but always include actionable tips and tricks as well. Keep it engaging, highly informational, really valuable, and then close with some selling and then a short Q&A. For example, we did live webinars every single week for 12 weeks (with plans to continue doing them). Once we had a good feeling about the webinar, let’s say after three or four times, our plan was to convert them into more Evergreen webinars. We use GoToWebinar, and we combine it with Leadpages for live webinars. It’s easy to execute and it integrates well with our e-mail list and Facebook ads. Once the webinar is working out well, we’ll use a tool like EverWebinar and basically mimic a live webinar sequence where you can register first. This gives attendees a sense of urgency. This is incredibly important—if people think that they can get it at any time on demand, your attendance rate is going to drop significantly. Typically, conversion rates can be anywhere from 5–10% depending on how much value you offer and how persuasive and likable you are. Sometimes it might be less, if you’re selling a really high-ticket offer. You’ve got to know your numbers like the back of your hand when you’re doing these webinars. Don’t just go into them blindly. 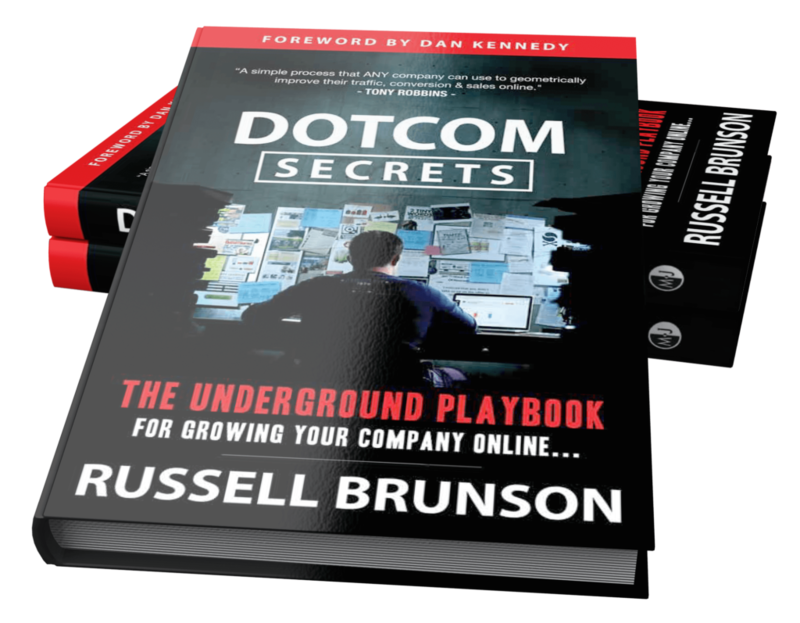 One thing I’ll leave you with before I end this is that Russell Brunson has the perfect webinar formula. Google it. Okay, I’ll Google it for you. The Perfect Webinar. I also highly recommend picking up the book DotComSecrets. Russell says if he had to make money for his family last minute, he would do a webinar. Think about it. As you read this blog post, I’m building goodwill with you. I’m “talking” (writing) to you, but you’ll be done reading this in a couple minutes. But when I teach you for 45 minutes to an hour, it’s like I’m speaking to you at a conference. You start to trust me more (or you might hate me). 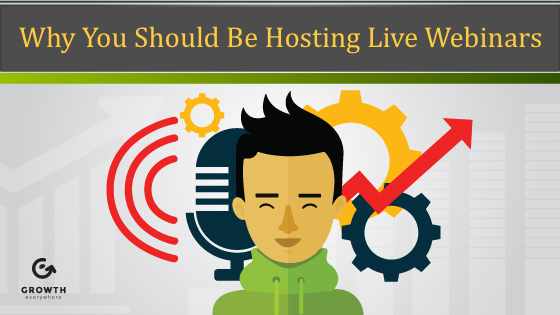 Either way, webinars are the perfect qualifying tool for marketers.